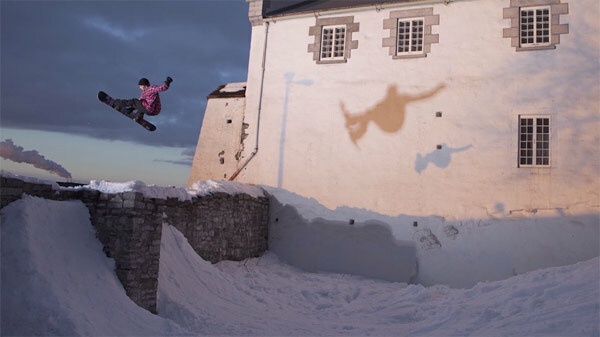 Last season Transworld Snowboarding awarded Louif Paradis “Video Part of the Year” for his ender in Deja Vu (the whole video is insane, you can still watch it here). Adidas just posted this mini documentary about him that’s worth a look. Watch it below.